I am a senior communication studies major and journalism minor from Oak Park, California. Sitting on the beach with my friends and a box of sushi is my favorite pastime. I work for the TCU football program with hopes of working for an NFL organization one day. We’re back and we’re reading everything from “Fox News” to “Newsweek.” We’re trying to help you keep up with the rapid pace of politics and everyday news. Today, we’ve got big changes to the NFL rulebook, breaking information on the Jussie Smollett case, and a state of emergency in New York caused by measles. We're reading everything from NBC to FOX News to give you the latest on what's going on. Students can learn how to create a professional online presence at the LinkedIn Workshop. 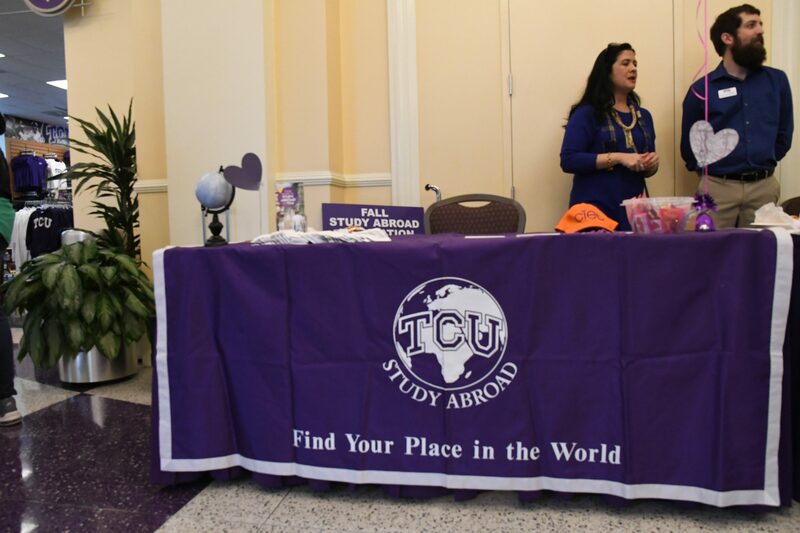 Students explore their options and share their excitement at the Study Abroad Fair. A new feature in D2L hides the identities of students during the grading process. Today, we’ve got the U.S. pulling out of a nuclear treaty, weather relief in the near future, and apologies from Apple. As temperatures drop across the country, cases of the cold and flu are on the rise, which is cause for concern on college campuses.